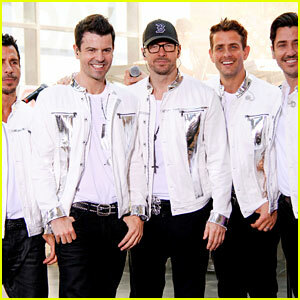 Jenny McCarthy Dishes on Donnie Wahlberg's Sweet Proposal! 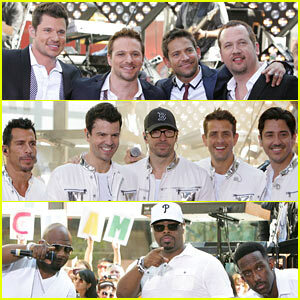 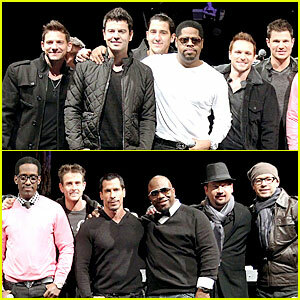 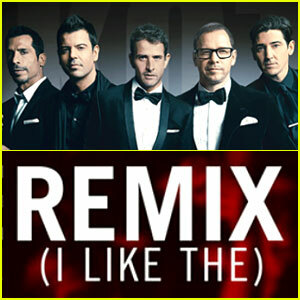 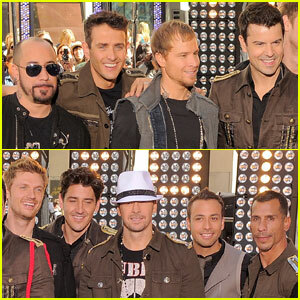 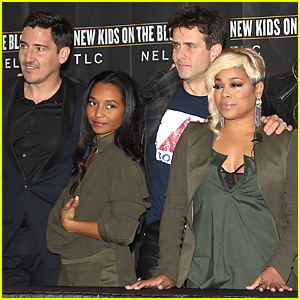 New Kids on the Block: 'Remix (I Like The)' Video - Watch Now! 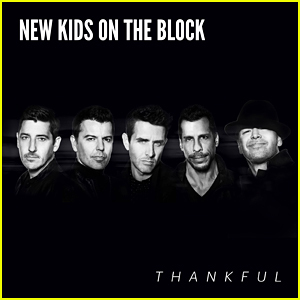 New Kids On the Block: 'Remix (I Like The)' Lyrics & Song!